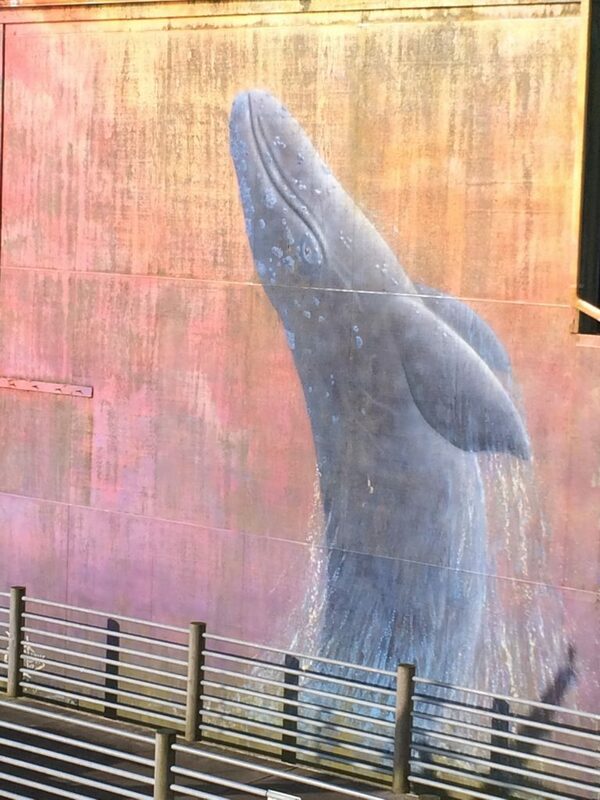 The Whale Trail is a collaborative effort. 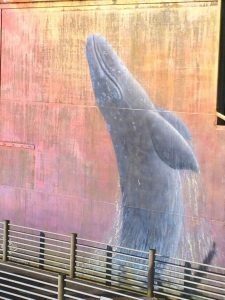 Find out who our OR partners are. 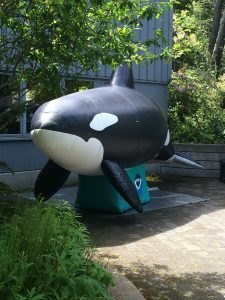 Check out these handy tips before you explore The Whale Trail in OR. 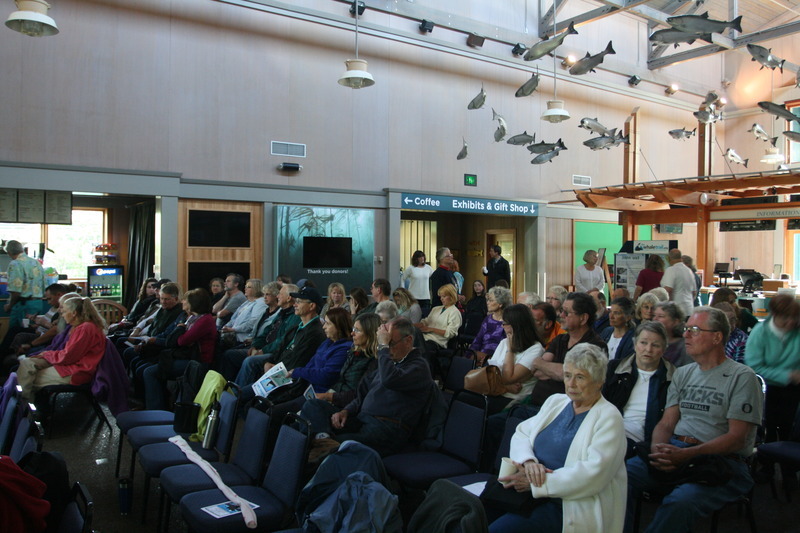 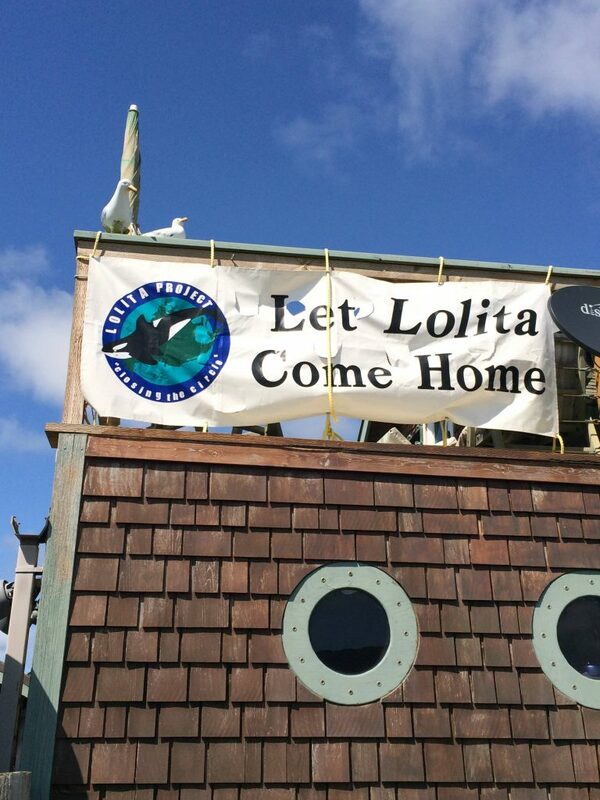 In 2014, the American Cetacean Society Oregon Chapter sponsored a stop on the Orca Tour featuring Erich Hoyt. 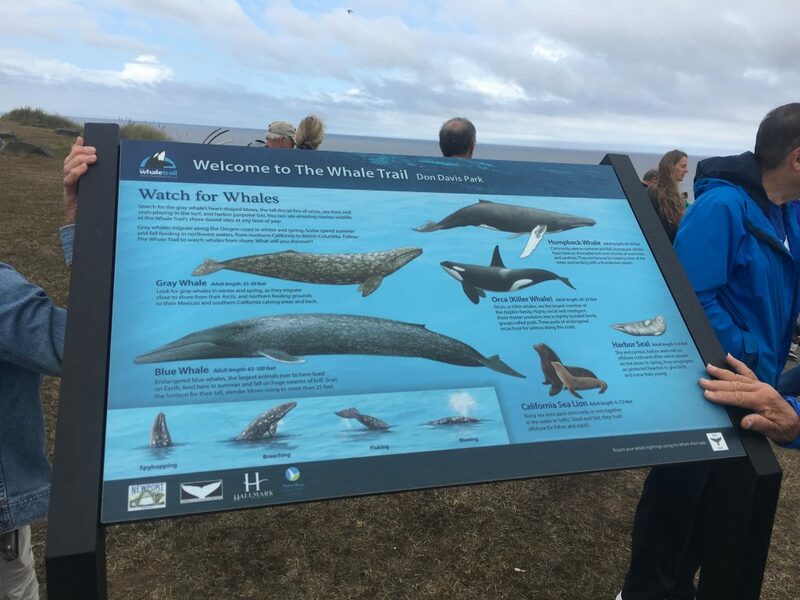 Yaquinna Head and Don Davis Park in Newport were added to The Whale Trail at that time. 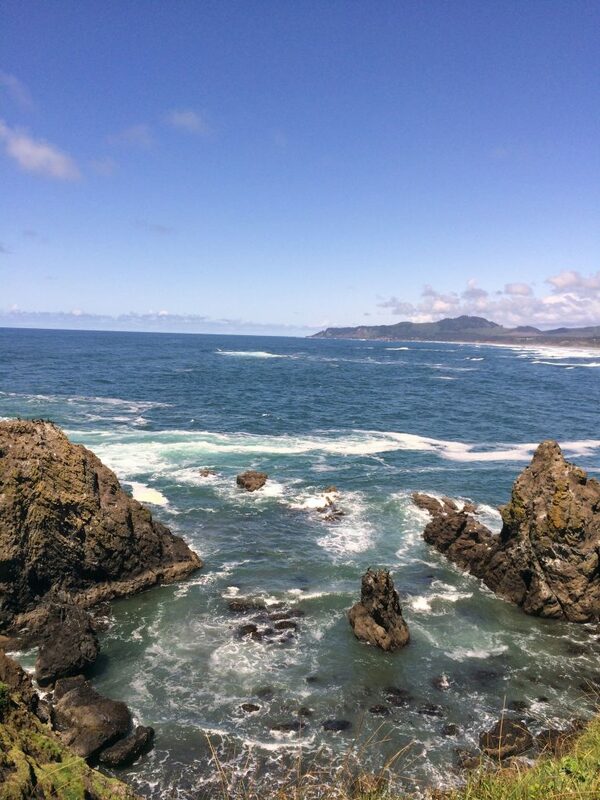 In 2015 we began working with a team led by the Oregon Marine Reserve Partnership, including Oregon State Parks, to add new sites along the Oregon Coast, including Sea Lions Cave. 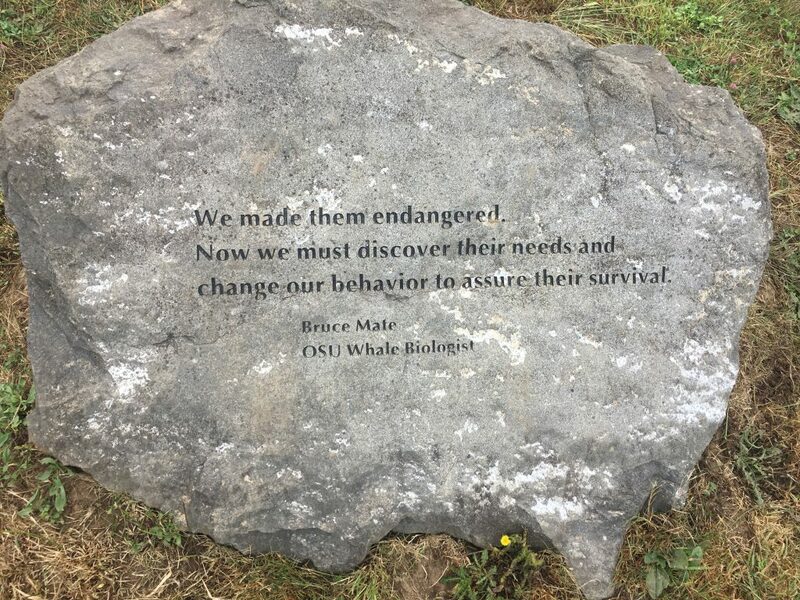 In 2018, the first Whale Trail sign in Oregon was installed and dedicated at Don Davis Park in Newport. 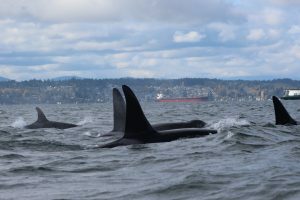 ACS Oregon sponsors a stop on Orca Tour 2014 featuring Erich Hoyt. 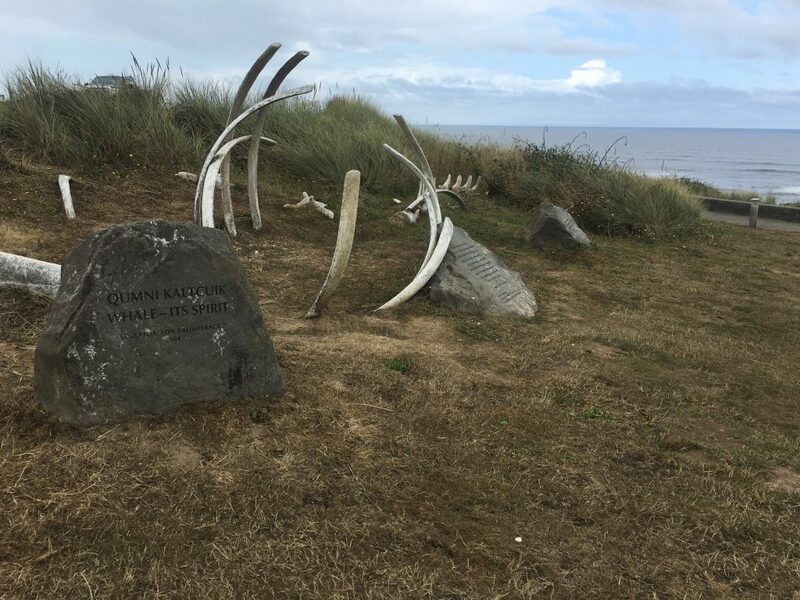 Yaquinna Head and Don Davis Park are added to The Whale Trail during Orca Tour 2014. 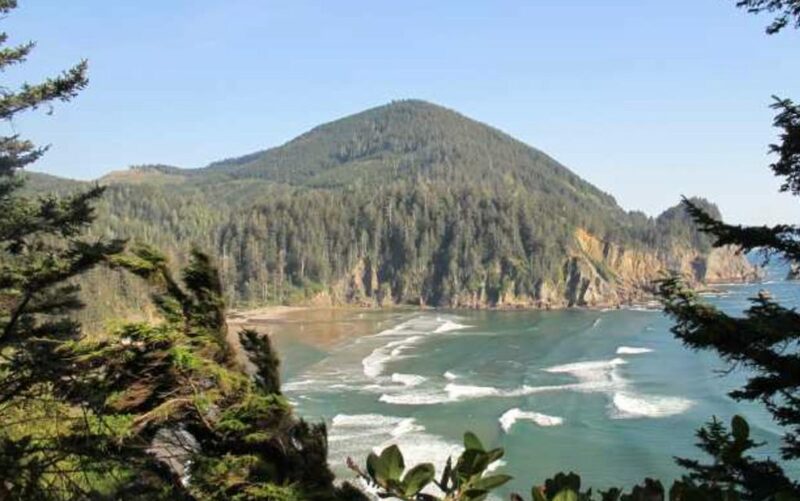 Joined Oregon Marine Reserves Partnership team including Oregon State Parks to add new sites along Oregon Coast.